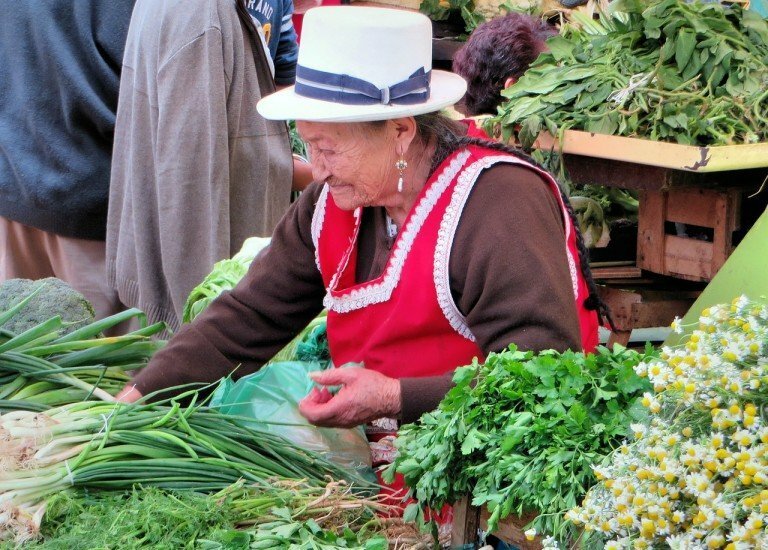 Read CSM proposals on CFS Recommendations on Connecting Smallholders to Markets submitted on the 27th of May! Read CSM Comments to the new Chair’s proposal submitted on the 27th of May! Read comments of other CFS actors to the Chair’s Proposal: Switzerland, IFAD, Brazil, Cyprus, Private Sector Mechanism (PSM), USA, European Union, Egypt, World Bank, WFO. Read the letter from the OEWG Chair on Methodology for the upcoming negotiations of 8-9 June. To know more visit the CSM dedicated webpage!